Wherever we go in the world, oxygen is everywhere. Oxygen is an essential element all of us for living. As a result, people have been interested in the atmospheric environment and have tried to solve environmental problems. In the past, the climate change problem caused of air pollution was one of the main agenda in the Kyoto Protocol that adopted by the 3rd Conference of the Parties to the United Nations Framework Convention on Climate Change, held in Kyoto, Japan in December 1997 as a concrete implementation of the UN Framework Convention on Climate Change. Likewise, the effect and global warming have become a global issue to be addressed as climate action, which is UNSDGs’ goal number 13. As mentioned in the Kyoto Protocol, greenhouse gases are the most serious factor in destroying the ozone layer surrounding the Earth. There are a variety of attempts to use ‘oxygen’ as a substitute fuel to prevent the release of fuels, blowing agents, sprays, and fire extinguishing agents, but it was not easy. 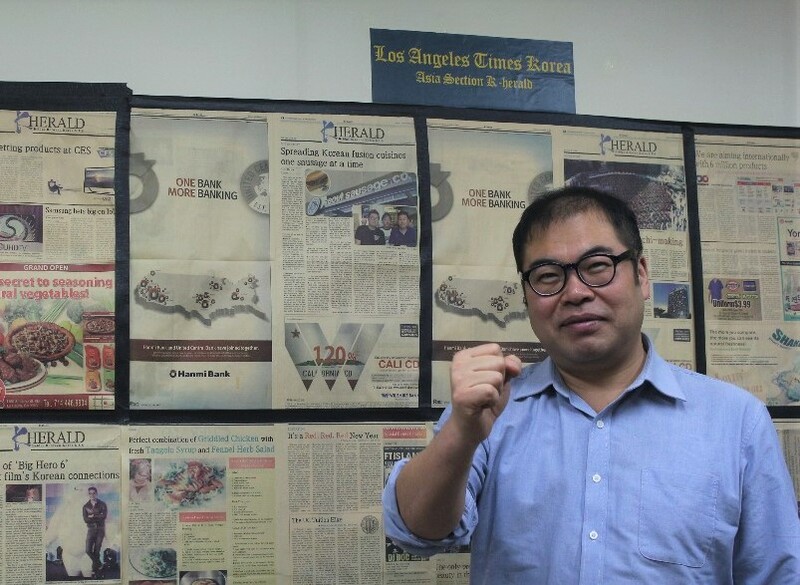 Jin Tech Co., Ltd representative, JaeHa Song, said that he felt sadness in this regard. One day in the extremely hot weather, he did his job as a mechanic, and he got the idea of an electric fan. At that moment, the idea, ‘Ah, in the hot weather, if I can turn off the air conditioner freely without any worries about the electricity bill, and of course, without any regulations of using it because of air pollution of policy. ’ suddenly popped out in his mind. After then, ‘what if I combine fresh oxygen in the air conditioner?’. Finally, in 2016 he developed an oxygen-free air conditioner that uses 99.8% oxygen as a refrigerant, eliminating the need for an outdoor unit. Since then, various patent applications have been filed, reflecting the requests of customers to date, and are expected to be launched in 2019. The oxygen air conditioner is a work that will take the end of an attempt to develop an oxygen air conditioner that has been tried so far. In addition, using the IoT system, the concentration of oxygen can be adjusted up to 23%, such as the Amazon forest. By adjusting the oxygen concentration, the student can improve concentration, the elderly can prevent dementia, and can help with sleep. In addition, since the IoT system grasps the usage pattern of refrigerant while oxygen is used, the user can check the remaining oxygen amount in conjunction with the mobile phone application, apply to the customer center at an appropriate time. Furthermore, the product can move thanks to no outdoor unit. Therefore, even if only one installation is carried out in the home or in the space, it can be used without needing additional installation. If there is no outdoor unit, it may be prejudiced that the wind or cooling power will be weak, but it is rather cool because the fusion of air circulator technology using oxygen and gas flow technology can use wind power and air volume together. This is because the use of BLDC type motors has made it possible to achieve high output and low noise. 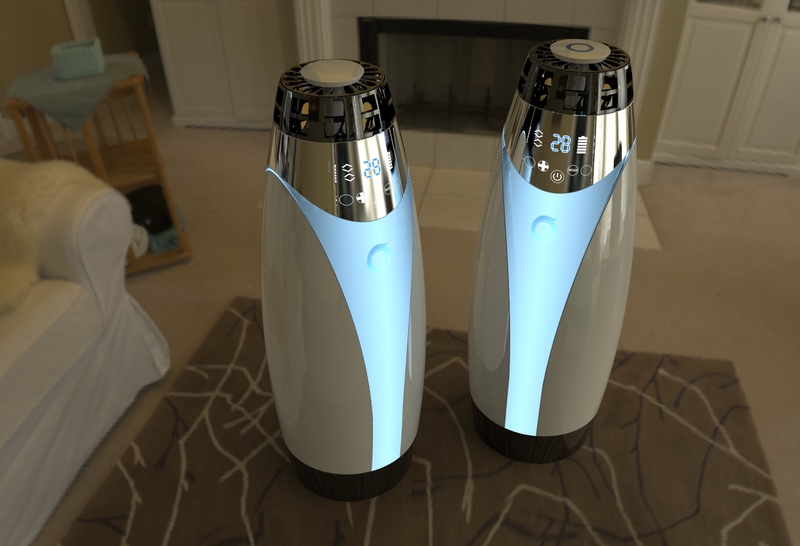 Now, Hanibaram, which is the world’s first oxygen air conditioner in 2019, is trying to provide consumers with reasonable prices in the future. In the future, He wants to develop eco-friendly products that can be installed.